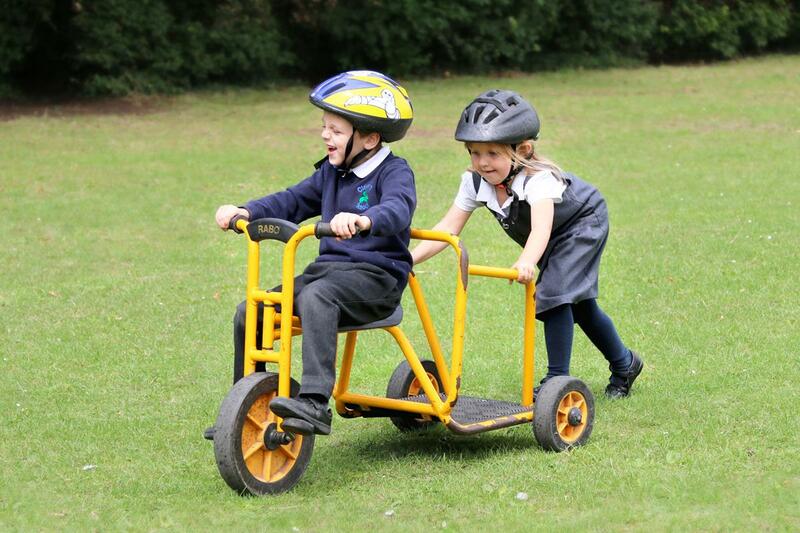 At Clavering Primary School we seek to meet the needs of all our pupils. 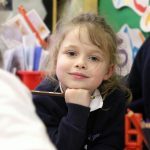 We are fully inclusive and recognise that some pupils will, either permanently or from time to time, have significantly greater difficulty in learning than the majority of children of their same age. Some may have disabilities which may prevent or hinder them from making use of the facilities provided for our pupils. We will give these children individual consideration and make special provision for them, working in partnership with others, as necessary. The governors’ intention is that the needs of all children are identified and met. 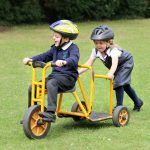 As far as possible, all children whether they have special educational needs or not, will have equal opportunities to participate in the full curriculum and all other activities. All pupils will be encouraged to become independent and take responsibility within the school. Miss Yolanda Crosby is the Special Educational Needs Leader and is responsible for the day to day operation of the SEN policy. co-ordinating provision for pupils with special needs including over-seeing the SENco team, monitoring support, planning and assessment. The Admissions Policy makes no distinction between pupils identified as having special educational needs and those not so identified. 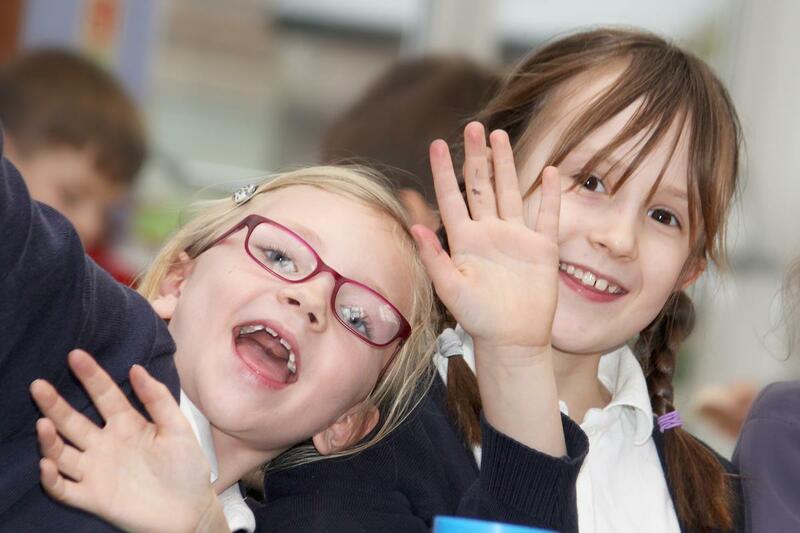 Within the Admissions Policy, the aim of the school is to meet the needs of the children of any parent, who wishes to register them at the school. 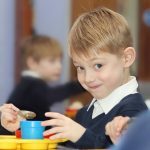 In the case of any child with a an EHC (Education, Health and Care) plan, the Special Educational Needs Leader (SENco) will work closely with the external agencies in coming to a decision about the most appropriate provision for the pupil. No pupil will be refused solely on the grounds that s/he has Special Educational Needs. There is no SEN specialism or special enhanced provision within the school. There are special facilities available to support children with special educational needs in the form of an enabling lift and a disabled toilet and shower. There is now access to all areas of the school for wheelchair users. The Governors, through the Finance Committee, will allocate funds to meet the needs of pupils with Special Educational Needs. At the meeting of the Governing Body which approves the budget, the Finance Committee will draw the governor’s attention to the amount delegated to the school by the LEA under Special Needs headings in the Section 42 statement and to the amounts allocated for special needs in the proposed school budget. The Head teacher will manage the funds allocated by the governors to meet the differing needs of the pupils in the school with Special Educational Needs. The governors require the SENco to ensure that optimum use is made of resources for all children within the school, providing there is no disadvantage to the pupil to whom they are allocated. Access to the full curriculum of the school is to be achieved by the careful differentiation of class work by the class teacher. Through planning the teacher will define what the pupil is expected to learn. Once the learning objectives are defined, a class teacher can seek advice from the SENco on strategies which might be used to help the child achieve the learning objectives. Each child on ASI (Additional School intervention) will have a Learning Plan (LP), where appropriate. All those who teach a pupil with Special Educational Needs will be informed of that child’s particular needs by the SENco. Where there is essential information (e.g. that a child is epileptic) or a pupil requires treatment or management different to that normally given to other pupils, the SENco will ensure that all who are likely to come into contact with the pupil are appropriately informed. 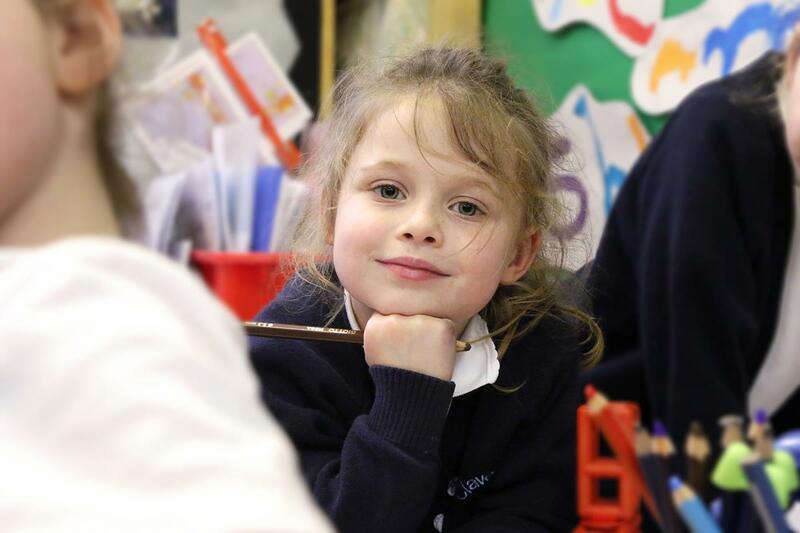 Termly pupil progress meetings take place, which inform progress of individual pupils. Any information regarding children with SEN is passed to the SENco. Stage 1 (monitoring) – officially there is no Statutory Stage for monitoring under the Code of Practice, but at Clavering we have agreed to keep this so that early identification of special needs may be monitored and addressed. Identifies that a pupil may have special educational needs. Consults the SENco and in turn may meet with the pupil/parents. Collects relevant information about the pupil. Monitors and reviews the progress of the child. Recommends either continuation, removal from register or upgrades to School Action (ESA). Write a Learning Plan, in conjunction with parents and pupil and ensure the SENco has a copy. The class teacher will make sure that any relevant SEN information they may receive is passed on to the SENco and Headteacher, where appropriate. Ensure that there is sufficient support within the classroom so that targets can be met. Discuss strategies and teaching techniques and the efficient use of resources for assisting with the implementation of the Learning Plan. Monitor and review the progress of the child. Inform the parents every term of progress made. Recommend the continuation, removal from register or movement to ASI+. Stage 2A (ASI+) Within the code of practice there is no distinction between children placed at ASI or ASI+. As a school, Clavering has decided to break this stage into two parts as a way of monitoring needs and provision more effectively. Considers and amends the Learning Plan in consultation with the parents, pupils and outside agencies. Considers whether the pupil meets the criteria justifying application for an EHC plan. Increased support within the class situation and reviews use of resources and teaching strategies. The advice of outside specialists may be sought at all stages. ASI+ is characterised by the involvement of outside agencies on an individual basis, as appropriate. The LEA considers the need for a statutory assessment and, if appropriate, makes a multidisciplinary assessment. 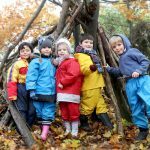 The LEA considers the need for an EHC plan based on evidence from the school and any outside agencies involved. The LEA, if appropriate, will monitor and review provision. At all stages of assessment the class teacher will record and monitor progress as part of our assessment procedure within the school. The Learning Plan is reviewed every term with the parents, support staff and pupils. A Parent View questionnaire is sent to all parents of children who have a Learning Plan, prior to the review meeting. New short term targets may be set in line with the long term objectives. Deployment of support staff is also reviewed as are the strategies that are used to implement the Learning Plan. Monitoring is in line with our monitoring policy. Children who have EHC plans have reviews every term with their parents and have an annual review (where specialists involved are invited to attend). All children who have Special Educational Needs will have access to the school’s extra-curricular activities, whenever possible. The governors will evaluate the success of this policy within the school by enquiring how effectively children with Special Educational Needs participate in the whole curriculum and all activities. 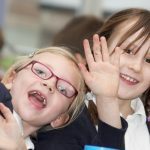 The governors will come to a judgement, based on their own knowledge and experience throughout each school year, about the working of a parent partnership and how well the children are meeting their targets set in their Learning Plans. 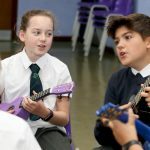 The governors will take particular note of how pupils with Special Educational Needs develop their independence and assume responsibilities throughout the school. The governor responsible for SEN has contact with the SEN leader and is updated about children on the SEN register. A termly SEN report is devised by the SENco and distributed to the governors. The governor responsible for SEN (Mr Ray Gooding) is also responsible for monitoring and reporting on SEN at governors’ meetings. From time to time parents may have a concern about their child’s education. Many of these can be resolved at school level, particularly as they sometimes arise from misunderstandings about the aims of the school and the methods employed to achieve them. If you have any concerns regarding SEN provision you should approach, in the first instance, your child’s class teacher or our SENCO, and then the Head teacher. The Governing Body is also there to assist you and the Governor responsible for Special Educational Needs may be contacted through the school office. 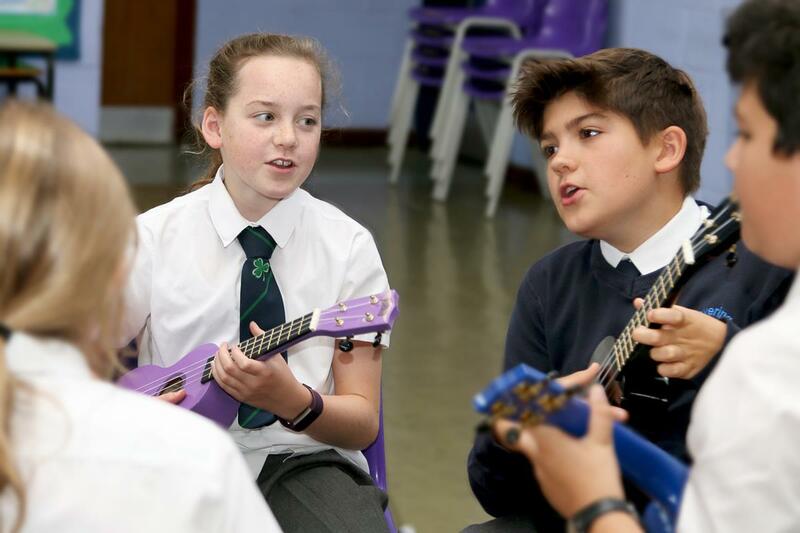 Staff training and development is given high priority at Clavering Primary School and is linked to the priorities as set out in the school’s development plan (school improvement plan). All members of staff are invited to attend appropriate in-service training and are able to request training for their individual needs. There is a professional development programme and performance management (appraisal) system in place. (Please refer to Performance Management and Professional Development Policies). The school has good links with all outside agencies and will make referrals only after consultation with parents of the child concerned. Clavering Primary School values working in partnership with all parents. We seek to involve parents in all decisions about their children. 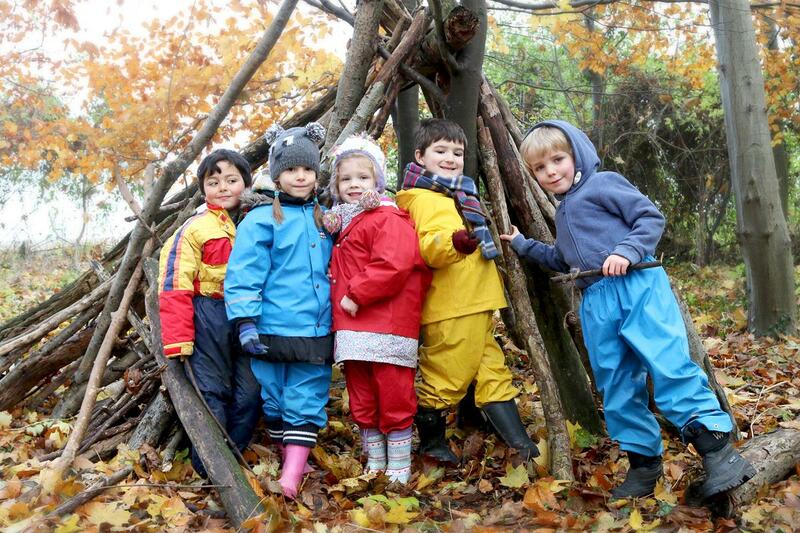 The views of parents will be sought at all stages of assessment and provision. 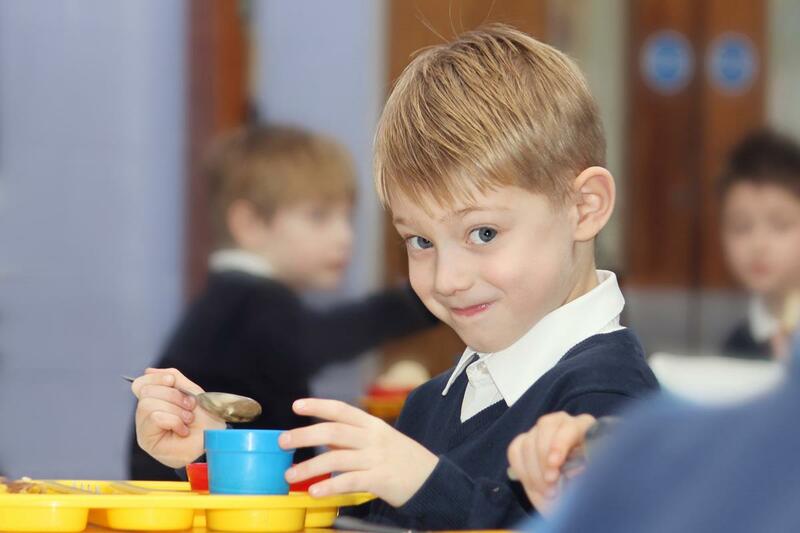 We will make every effort to discuss openly each stage of the child’s progress and encourage the positive, rewarding the achievements of all children, regardless of their special needs. Links with Health Services, Social Services, Educational Welfare Services and Voluntary Organisations. Our Educational Welfare Officer is in contact with the school periodically and can be contacted by phone if necessary. Our school nurse is Elaine McGuinness who visits the school on a regular basis to carry out routine screening. Other professional organisations are contacted when and where necessary.